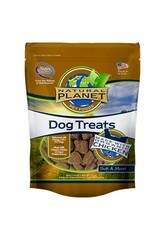 Natural Planet™ soft and moist dog treats are made from organic chicken, a flavorful protein dogs love. 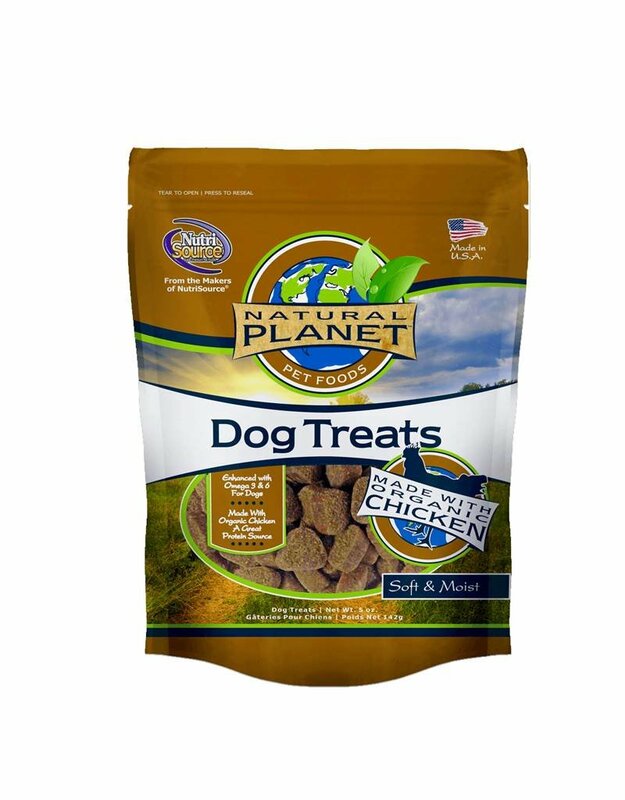 These delicious tasting treats are also enhanced with natural sources of Omega 3 & 6 fatty acids. Sold in 5oz bags. Treats are for supplemental feeding only and should not be fed in place of a full, balanced diet.